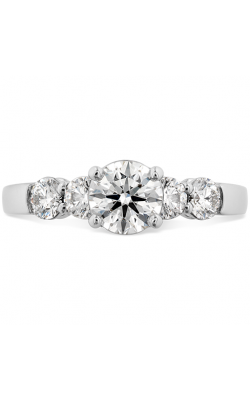 Acclaimed for their innovative designs and master craftsmanship, Hearts on Fire is known the world over for wedding bands, fine jewelry that includes rings, earrings, bracelets, and necklaces, as well as a wonderful collection of timeless diamond engagement rings. 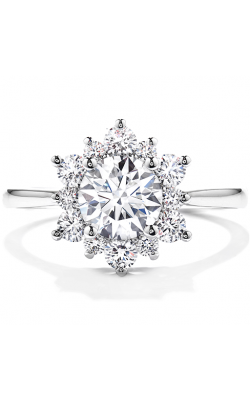 Featuring only "the world's most perfectly cut diamonds," every Hearts on Fire engagement ring is brilliant, bright, and perfect for any bride-to-be. 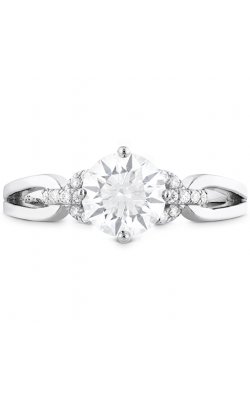 With over two dozen collections of Hearts on Fire engagement rings available now, Long Jewelers is the place to find the perfect Hearts on Fire piece sure to bring more than a lifetime of laughter and love. 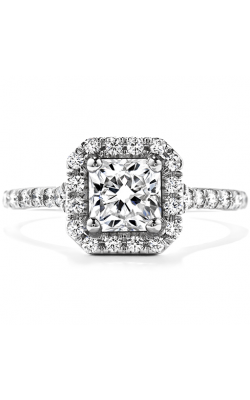 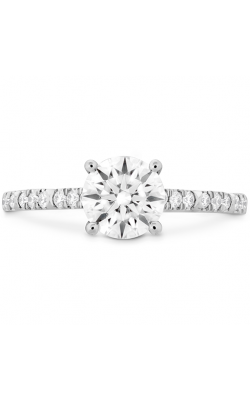 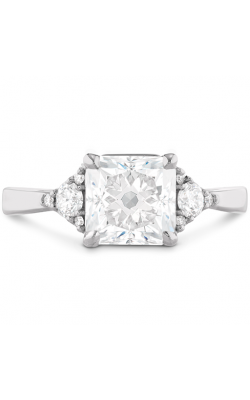 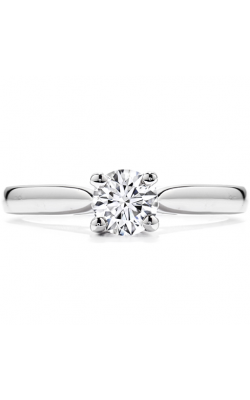 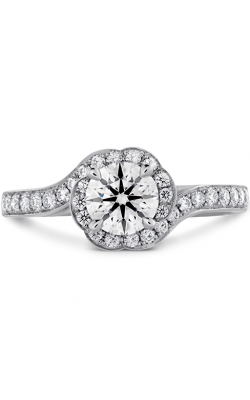 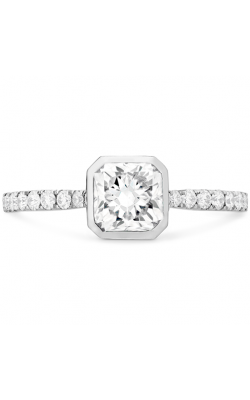 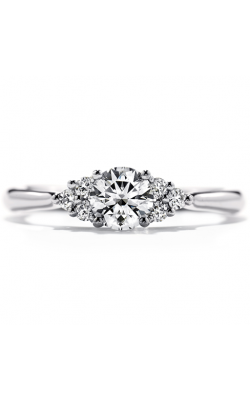 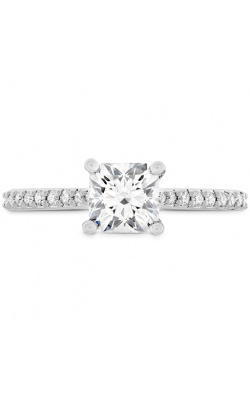 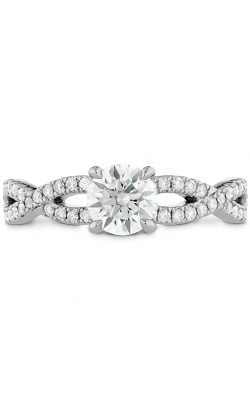 Delighted to serve customers in the Virginia Beach area, Long Jewelers has a phenomenal selection of the latest and greatest diamond engagement rings that Hearts on Fire has to offer. 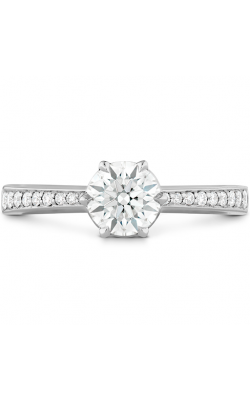 As an authorized retailer, Long Jewelers and their friendly staff is ready to assist guests in finding the exact Hearts on Fire engagement ring fit for any wearer. 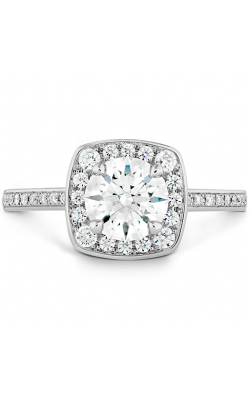 Customers will find no end to the enchanting engagement ring selections from Hearts on Fire including the exquisite Transcend, Simply Bridal, Lorelei, Illustrious, HOF, Euphoria, and Destiny ring collections. 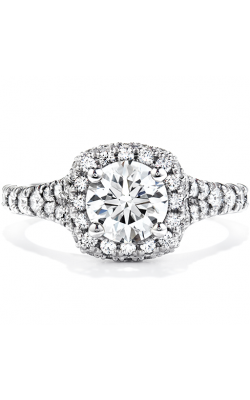 In addition to these immaculate collections, Long Jewelers also carries Hearts on Fire engagement rings from the Beloved, Dream, Felicity, Cali Chic, and Deco Chic collections, all of which are adorned with "perfectly cut" diamonds, and feature endlessly creative halo, three stone, solitaire, and other one-of-a-kind engagement ring designs. 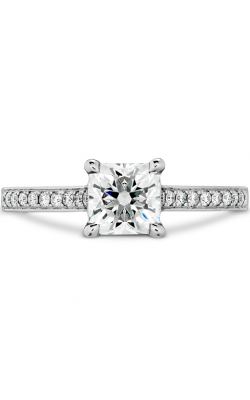 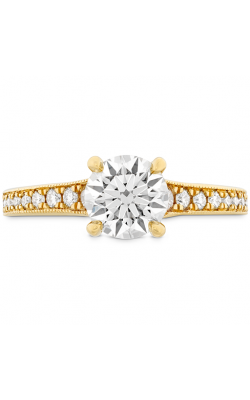 "You belong at Long Jewelers" for exceptionally priced jewelry items that include wedding bands, engagement rings, timepieces, as well as fine fashion jewelry including earrings, bracelets, necklaces, and more. 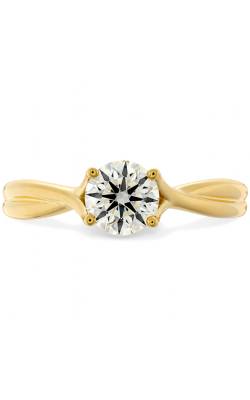 For years, Long Jewelers has been dedicated to offering their Virginia Beach customers pieces from some of today's favorite designer names such as, Hearts on Fire, A. Jaffe, ArtCarved, Kirk Kara, and ALOR. 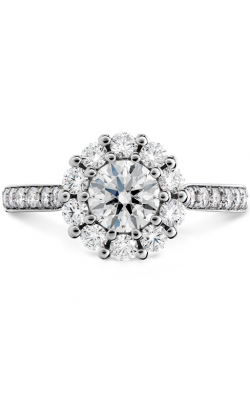 Additionally, Long Jewelers was recently named an associate curator for the Museum of Named Diamonds, ensuring that customers in the Norfolk, Chesapeake, Suffolk, Portsmouth, and surrounding cities will be able to preserve their love story for generations to come.